- This BB Contains 5 vitamins. - Contains 7 organig and pure igredients like Sanjay Tree Fruit Extract, Pomegranate Extract, Jojoba, Tomato, Grape and Lemon Peel. - Is free of Parabens and Oil. ✿ Packaging: First we have a beautiful little box of a pale pink color that has small flowers and some cute items like a mirror, shoes and more beautiful flowers, only the box is beautiful. 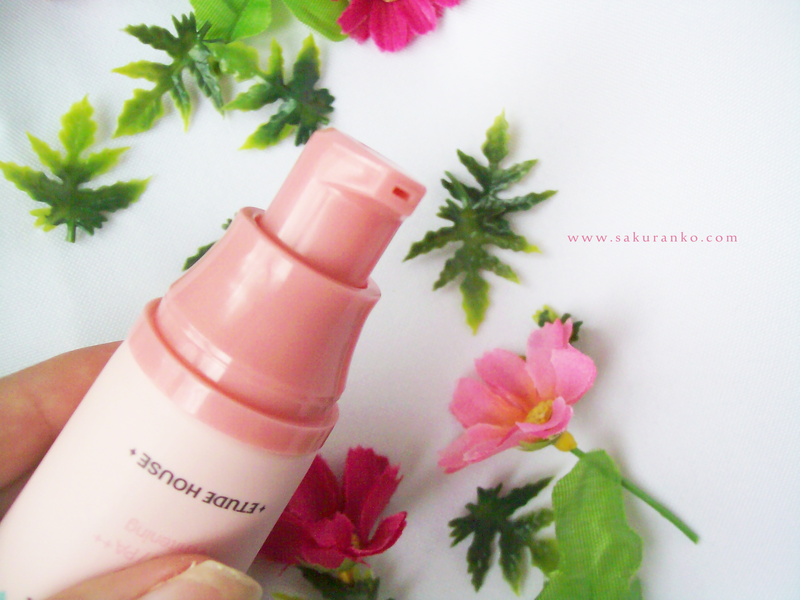 The BB Cream comes in a pale pink tube well, the texture is very smooth tube. Bring a hygienic dispenser having a cover that is not only nice to be pink (which is my favorite color) but because it is also very hygienic and practical to take makeup bag. ( つ•̀ω•́)つ Back Side Tube! ✿ Price & Quantity: The price is $ 9 KPOPTOWN without shipping included, because the shipping cost is up to you but the product comes from this store super fast, to me here to Venezuela came from South Korea three weeks accurate, I think the price is quite reasonable as there are other BB Creams that cost more than $ 15. The amount is 30 grams which I think is good because with a small amount covers my face very well. （●｀・ω・´●） With this small amount is enough to cover my face. 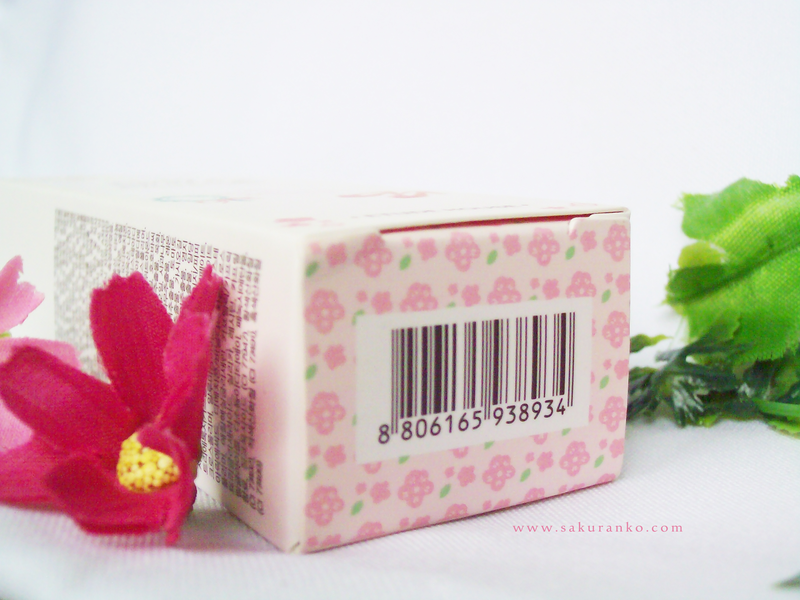 ✿ Fragance and Color: The fragrance is a floral scent very soft and subtle but it feels very slightly, is delicious. The color is light beige, but the color on my hand looks lighter than the skin tone, my face and my neck is in a much more clear that my arms and hands. 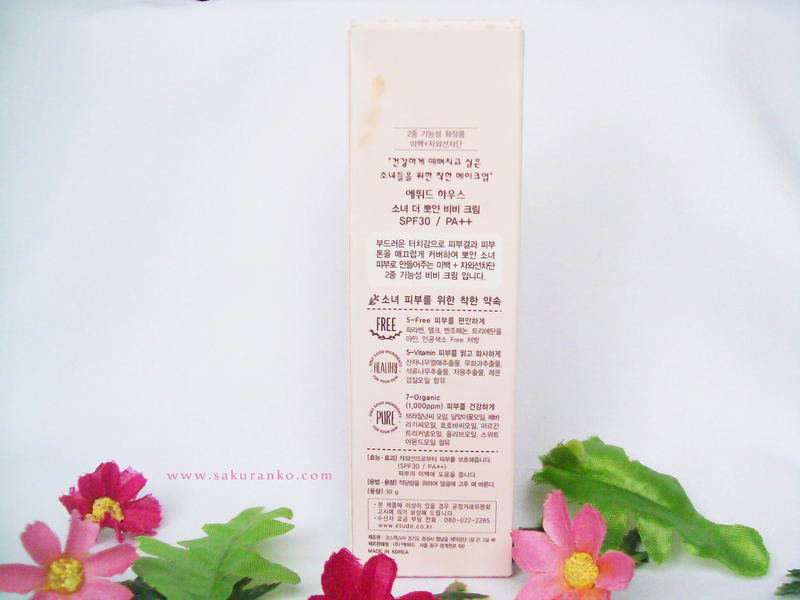 Besides this BB Cream has whitening effect immediately. A people who have the same skin tone I be white or clear this BB Cream looks good to them. Unfortunately come in a single color which is not good for people with tanning shades. ✿ Texture: The texture is very light, very smooth and blends very well. However, coverage is medium. Than the texture is very light and fades well helps the makeup does not look heavy and skin feel much fresher creating a more natural baby skin. The light in these photos is natural, are unedited pics. - Provides Whitening Effect Inmediately. - Free Oil & Parabens. 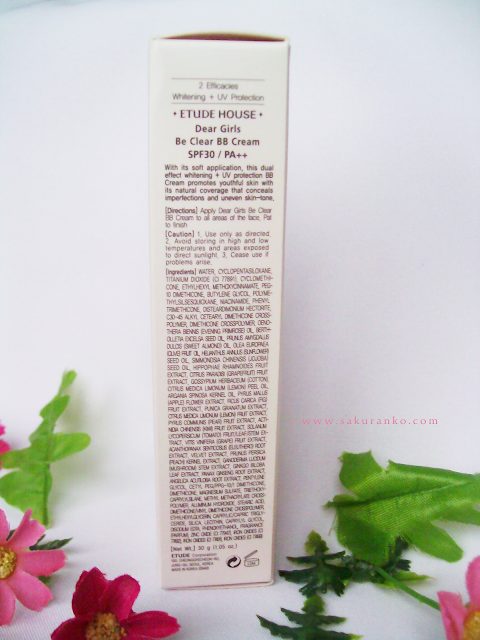 - Has an excellent control oil (controls the oil for 5 hours without need retouch my powder). - Has a cute package. - Is a tube with an hygienic dispenser. - Is perfect for sensitive skin because has just natural ingredients and was created for sensitive skin too. - Has just only light tone. - In many countries you only can buy online. ー(´,,•ω•,,｀)♡ While I was very excited to try this BB Cream never thought I would be as amazing as it is. 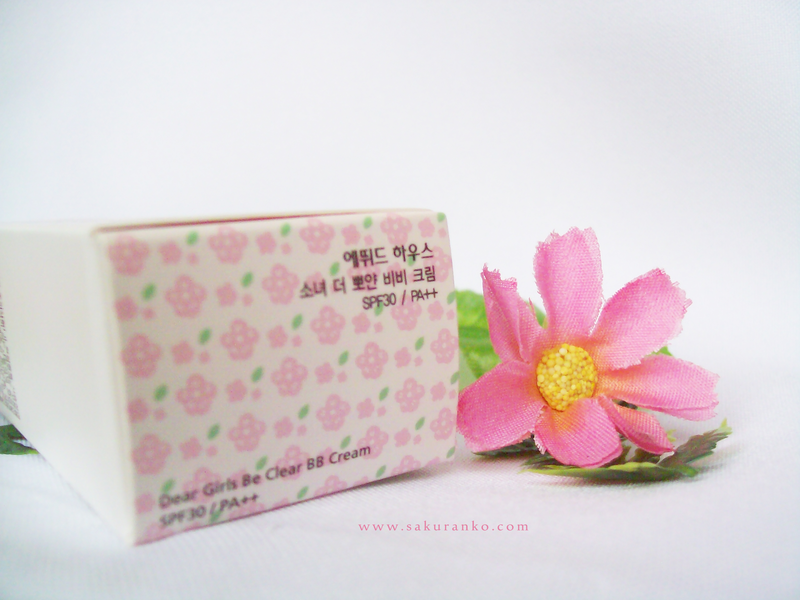 Mainly this BB Cream is designed for sensitive skin and contains only natural ingredients. But the same is an incredible oil control. 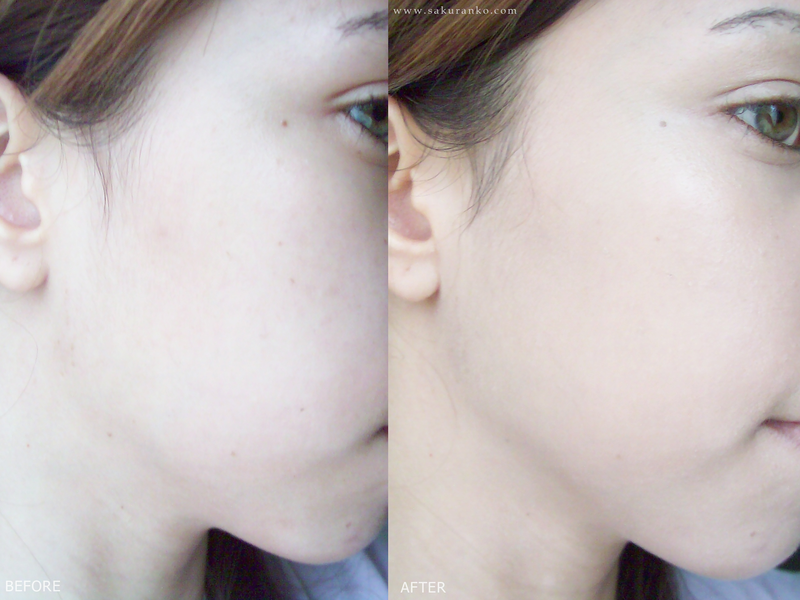 Usually the Etude House BB Creams don´t work for me because they have doesn´t a good control of the oil, but this was the difference, (●・∀・●)ﾉ This BB Cream controlled my oily face for more than hours without having to retouch my powder. At the same time has a light coverage but very light texture that helps a natural and fresh that I love. (๑>◡<๑) It´s excellent for all skin types in my personal opinion and that moisturizes the skin but have a good oil control face. I recommend it 100% because it is very good, I love it and when I this that I have finished, I buy again. You want buy ETUDE HOUSE Dear Girls Be Clear BB Cream? thanks for your comments and support you´re really sweet. Oooh, this looks like a really nice BB cream and you look so pretty! I love how you show the product in your photos and show us in detail about each picture! Yo tenía ese mismo problema con Etude House... quería probar sus BB creams pero no solían ser muy adecuadas para piel grasa ;_; Sin embargo, parece que con esta puede ir bien, qué buena noticia! Aww the tube looks adorable and oh my!! The difference is so clear.. Really looks like a great bb cream! Wow...It looks amazing! I'm sad that it only comes in a light tone.... :( I can never use it! It looks great on you though! Thanks for the review! That looks like a really great bb cream... I am using up bb cream soon, maybe I can buy this one! I love the packaging, it is beautiful! And you have great skin dear!! 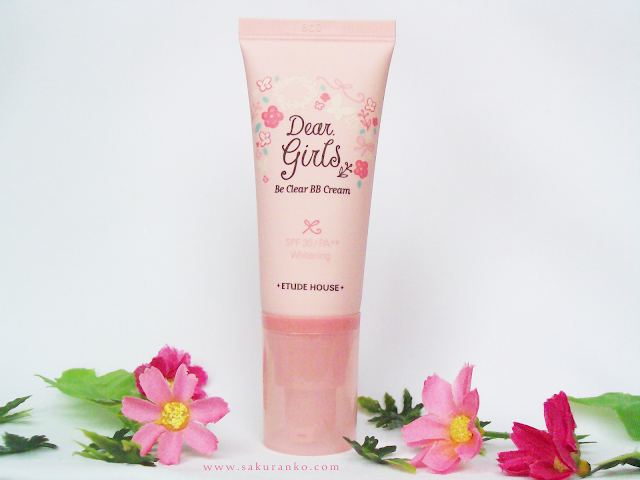 *envy* And I am sold by its oil control properties nowww, and I will have to try and get my hands on this if my bb cream ever finishes ._. The packaging is adorable, and I really like how this bb cream has oil control. Lovely review! Thanks for sharing, I would love try this out, but I believe this would be far too light for me T^T It looks lovely on you, so smooth and velvety! The packaging is so cute! And the price is not bad either, not to mention the color looks nice and your skin looks really like a perfect baby skin afterwards, I think I'll try it someday, thanks for the review! Oh, it looks like this product is really good. I will have a look at it, if I have the opportunity. the packaging is so cute, too! The BB cream looks amazing on you. I have to check it out. In my case online cos we don't have the brand over here. I would like to try it *_* it will be the next bb cream I'll buy! Great review!! I would like to try it! This BB cream looks great, I like the result on your face!!!! Hi sweety, thanks for sharing your fashion verdict with me on my last post :) Sounds really great, you always introduce us to exciting new brands and products we haven't heard of before. And the coverage is pretty decent. I might try this! Thank you for sharing such a helpful review about it. omgosh! i've never had really any good experiences with bb cream.. but i'm seriously impressed that bb cream looks AMAZING blended on your skin! it really makes your skin baby fresh!! 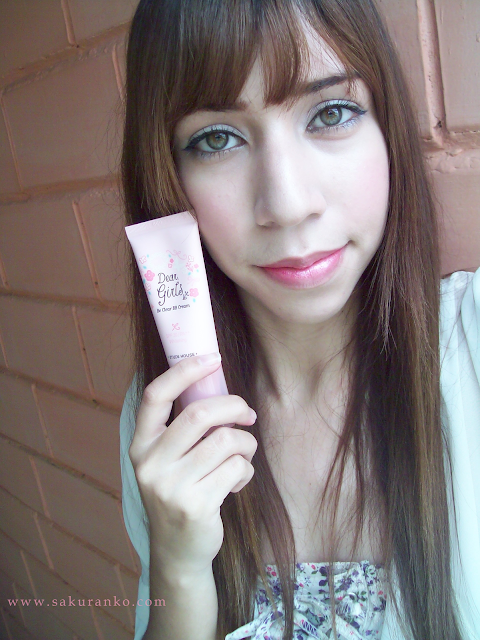 i'll have to try this bb cream out :) thanks for the recommendation hon! Wow, such a cute packaging! I really love Etude House products. And the BB cream looks like it gives a really good coverage. thanks for the review. Too bad the color range is so limited because it sounds really great! Thank you for another good review. this seems like such a good product! It looks natural on your skin. You have gorgeous big eyes! 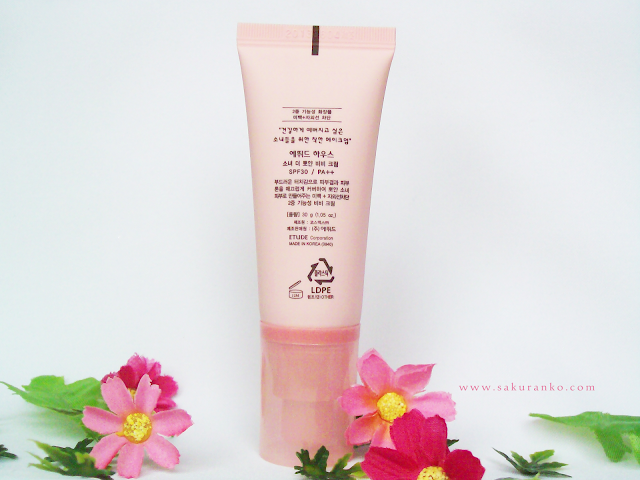 This BB Cream is pefect for oily skin, because it controls oily face nicely as it has many citrus ingredients. This is much clearer than Mizon Water BB Cream. wow this sounds like a really good bb cream! look at the difference on the before & after picture - just wow:)) thanks for reviewing it! 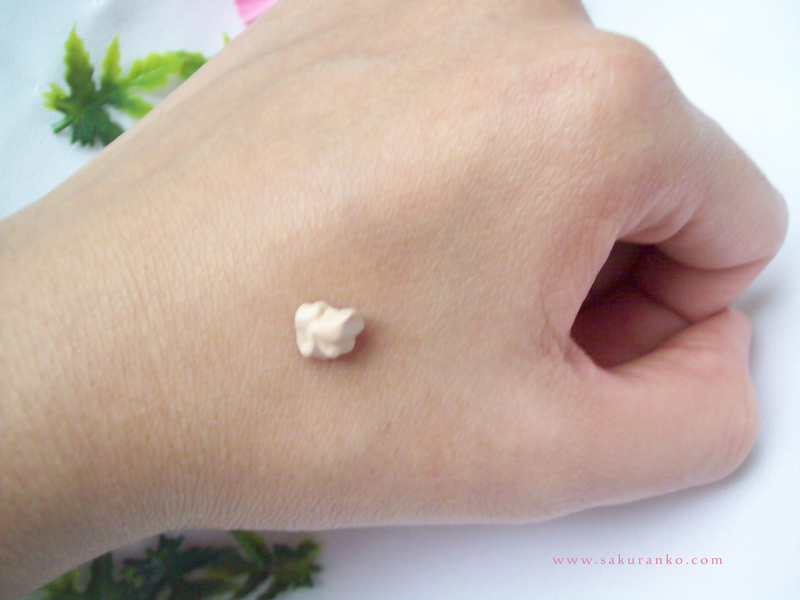 Great review of this bb cream! this packaging is so cute! I actually am ordering a bb cream soon via the internet, but after this one, I think I might look into this one a bit more. I do have somewhat sensitive skin so this might be nice and I don't mind the light coverage! I really love the packaging of the product! It looks so cute and girly! 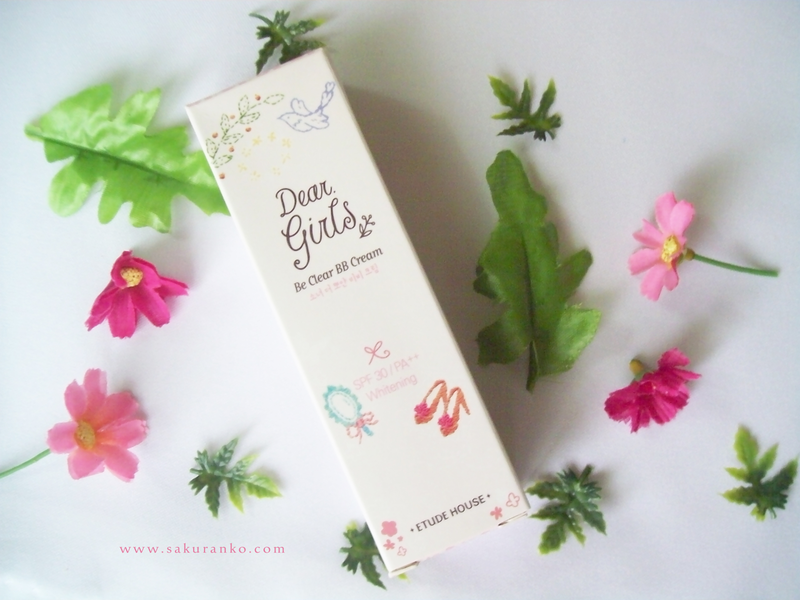 Coverage looks really good on your skin and as always Etude House has the cutest packaging! seems to be a great product, I followed back. It looks like an amazing product!! 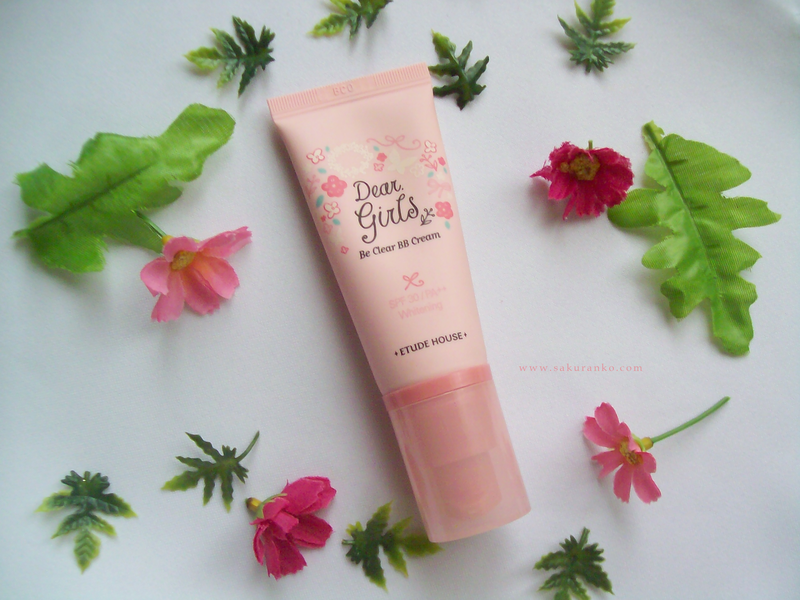 I've never tried a BB cream but your review sounds so good that I'm considering buying it! Do you know if the web ships worldwide?? Can we please follow each other so we can stay connected and updated on each others' future posts? This BB Cream contains only natural ingredients, not contains hyaluronic acid or whiteners. I'm looking for a new bb cream and omg this is cute!! I can't get over how cute the packaging is. Nice review! Love BB creams. Hi dear:) This is a really nice BB cream, it seems. I've been looking for a less expensive alternative, as the Super Plus BB I'm using costs about $30. Yikes! For that much, I can buy Missha. I'll definitely try out this Etude BB, so long as the coverage is ok.
GEO Grang Grang Choco Lens "Review"
GEO Angel Brown Lens "Review"